The commitment of The Kingston District Fire Department is to maintain the quality of living in our community by preventing or minimizing injury and the loss of life and/or property from fire or other emergencies that may occur within the area we serve. The members of this department, working together will provide a professional and caring environment that is fair, honest, and that treats all individuals in an ethical manner with respect and dignity. This department will also strive to improve quality of life through public education and prevention programs. It is the vision of The Kingston District Fire Department to be known as a progressive and innovative Fire Department. 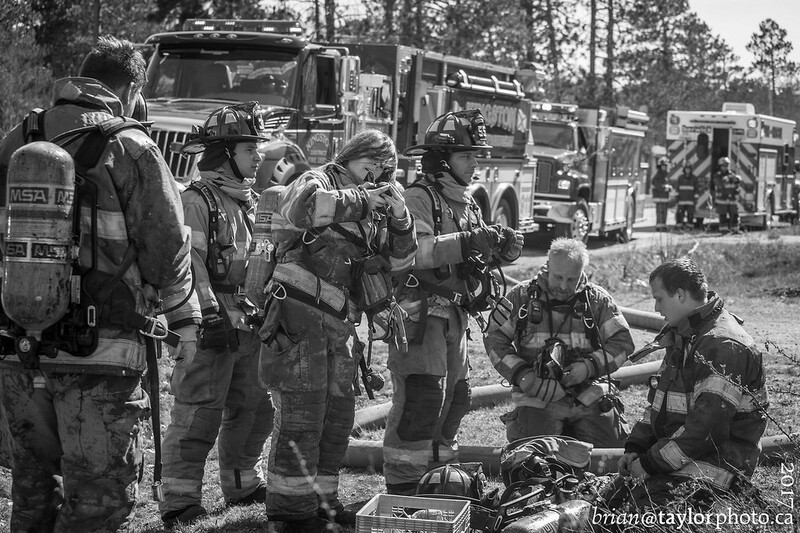 Provide the finest in fire, rescue and emergency services by utilizing the best personnel, training and equipment and creating a work environment that promotes the health and welfare of our members. We will create a commitment to excellence through professionalism, honesty, integrity and respect for our clients and each other. We welcome all interested personnel to apply for a position with us. We offer a range of jobs from Firefighting to Medical response, Drivers to Radio Dispatch. We are a 100% volunteer department, which will pay for ALL your training, equipment and safety material. Unlike most volunteer departments we do not need to fund-raise and are fully funded by the Municipal tax base affording us the very best in Fire Apparatus, and Equipment. We are a vibrant, diverse department in age, ethnicity and gender. Simply click on the link complete the application and Join us any Monday night (except Holidays and the months of Dec, July and Aug) starting at 7PM to be given a tour, meet the firefighters, and get started on joining us. The Villages of Kingston and Greenwood are strong vibrant and growing communities – we have seen unprecedented growth in commercial and residential development in the past decade. Our District is seeing increased development and new housing, with hundreds of new residents moving here each year. That kind of growth brings its own unique challenges. 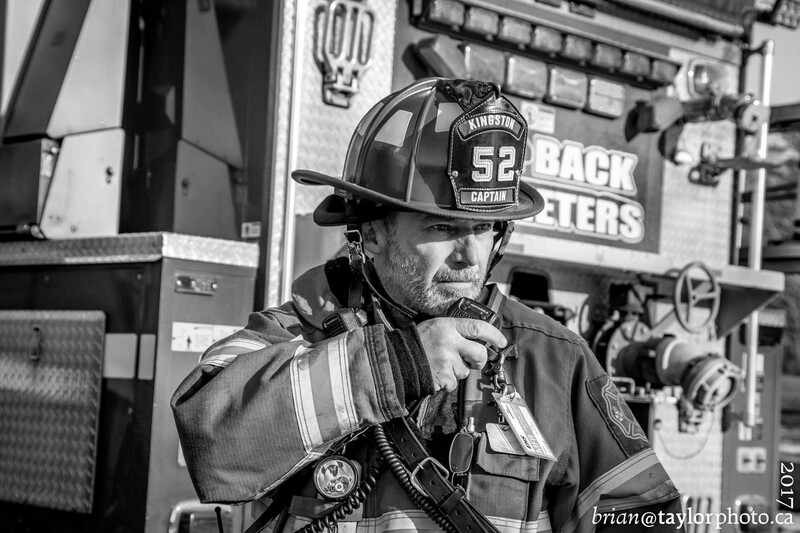 The Kingston District Fire Department tackles these challenges with a creative, modern approach that embraces best practices, evidence-based decision-making, long-range planning, and cooperation between departments and agencies. • Expanding our membership to sixty members, one of the largest in the Annapolis Valley. • Reducing residential fires through education programs. • More efficient deployment of apparatus through improved training. 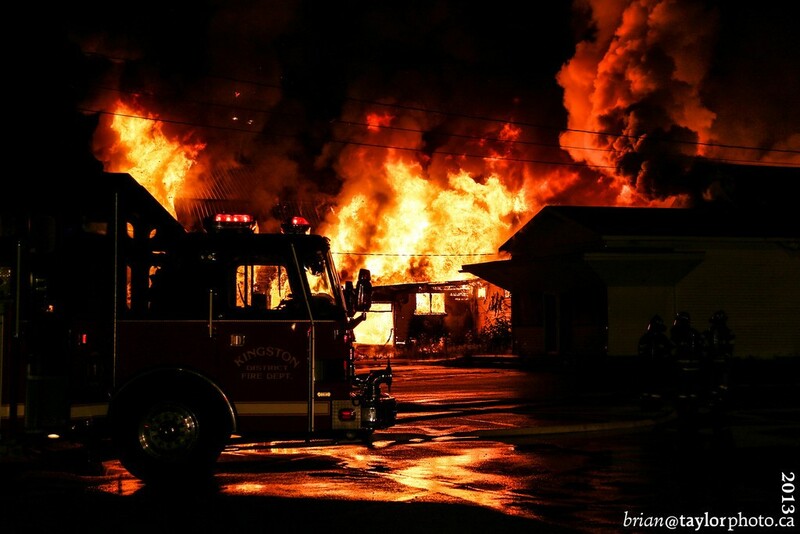 • Establishing Standard Operating Procedures and new firefighter training programs. • Acquiring the best apparatus and equipment to serve the people of the district while ensuring firefighter safety. • Constantly improving responses to any emergency through research and best practices.